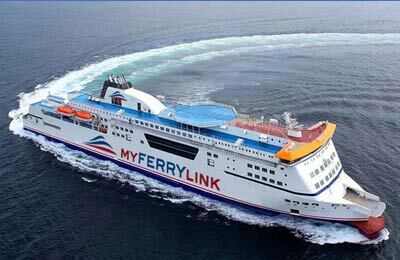 MyFerryLink is a French company so you won't be surprised that the quality of food on board is fantastic. Le Relais is an informal self-service restaurant for the whole family. You'll find a wide choice with something to suit everyone's taste whether it's dinner, lunch or a complete breakfast to set you up for the day. If you fancy a quick hot or cold drink or snack Le Pub is the perfect place. You'll find all the ambience of a great British family pub as you speed across the channel. If you need to pick up a last minute present on board or fancy treating yourself, head over to La Boutique. You'll find great prices on wines and spirits, fragrances, sweets and chocolates, toys and souvenirs. You can pay by card or cash in either pounds sterling or euros. Planning to travel with kids? MyFerryLink offers some of the best facilities for the young ones on the cross channel route. For the very little ones, you'll find special nursery areas on board with handy baby-changing. For older children, long car drives can be boring. The Playzone offers the perfect antidote. It's a wonderfully decorated safe play area with cartoons, games and child-friendly furniture. 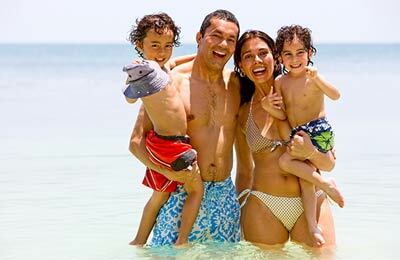 By the time you arrive at port, your kids are sure to be relaxed. The MyFerryLink fleet comprises two state-of-the-art passenger ships with stunning contemporary interior designs: The Rodin and the Berlioz. Both of these ships have the most modern security and navigation systems. Whether you travel on the Rodin or the Berlioz you'll find your ship offers a truly full range of facilities and but be warned - the seats are so comfortable and the windows so large that you might just be tempted to sit back, relax and watch the world pass by outside your window. Whichever ship you use on your Dover to Calais or Calais to Dover crossing with MyFerryLink, your journey is sure to be a pleasure from start to finish. How long before departure should I arrive for MyFerryLink? Check-in is 1 hour prior to sailing departure for all passengers. You can book your cat or dog on board a MyFerryLink ferry with AFerry. From just £25 a pet, you can take up to 5 dogs or cats per vehicle. Just choose your route and then select the number of cats or dogs you are sailing with. All pets must stay in the vehicle for the duration of the voyage. However, guide dogs and assistance dogs are allowed in the passanger area of the ship. Note that to take your pet to and from the UK to mainland Europe and Ireland with MyFerryLinke, you will need a pet passport, microchip and to have been vaccinated against rabies. To find out more about pet passports and travelling with your pet, see our pet travel guide.